The Hon. Desmond Parsons was the younger brother of Michael, the 6th Earl. He was born in 1910, studied at Oxford and had many friends there among the more intellectual circles. Good looking and charming, he was also a brilliant linguist and in 1934 he went to China where his friend Harold Acton was already in the Beijing lecturing at Peking National University. His stay was the start of a great inter-cultural collaboration between Birr and China, from his time there and into the future. 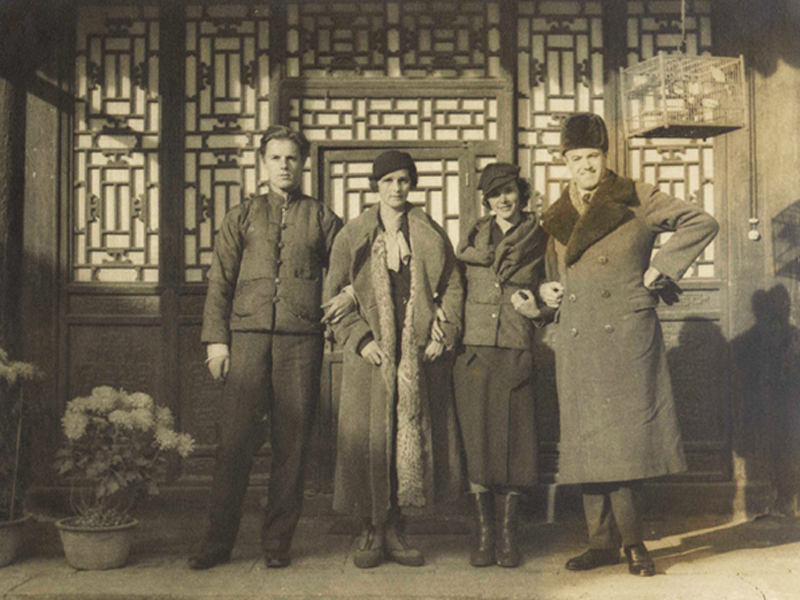 With Desmond in China, his brother Michael decided to visit with his new bride, Anne, on their honeymoon. They all enjoyed a wonderful time in Beijing and here Michael, with his interest in plants and trees at Birr, began his friendship and collaboration with Professor Hu from the Fan Memorial Institute of Biology in Beijing. 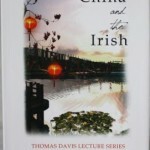 Chinese seeds began to make their way back to Birr – now many of which are large trees. Desmond had recently completed an amazing journey to Dun Huang, with many adventures including imprisonment by warring tribes. He took excellent photographs of the caves there, so important that they were later acquired by the Courtauld Institute. Sadly, when Anne and Michael arrived they found Desmond was not well. He was diagnosed with Hodgkins Disease, a form of cancer which at that time was usually fatal. They returned to London with Desmond, leaving Desmond’s house and collection of scrolls and furniture in the hands of his friend Robert Byron, who had also arrived in Beijing. Desmond never returned to China and died, aged only 27, in 1937. His collection of Chinese art came back to Birr at the outbreak of the war, carefully packed and returned by his friend Harold Acton who was himself devastated at having to leave China. 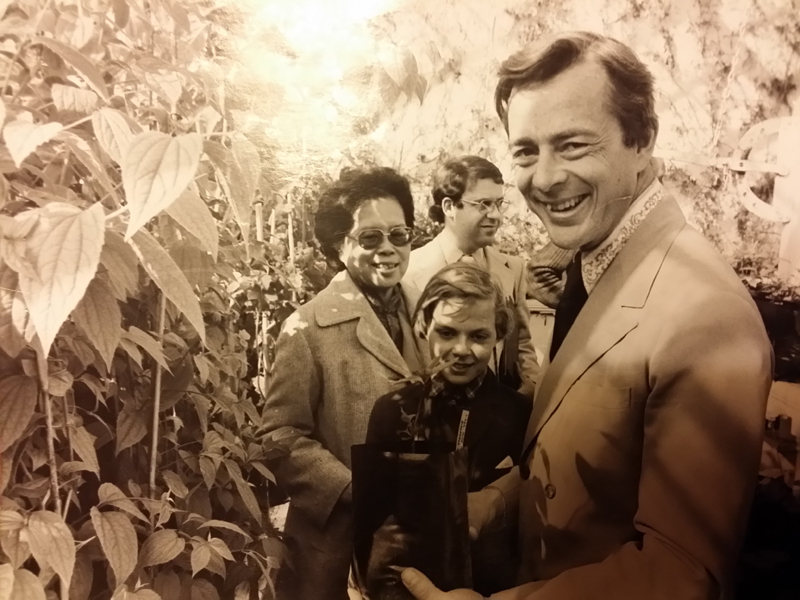 Patrick, Lord Oxmantown, Michael’s grandson and Desmond’s great- nephew, as a child at Birr was fascinated by this Chinese heritage. 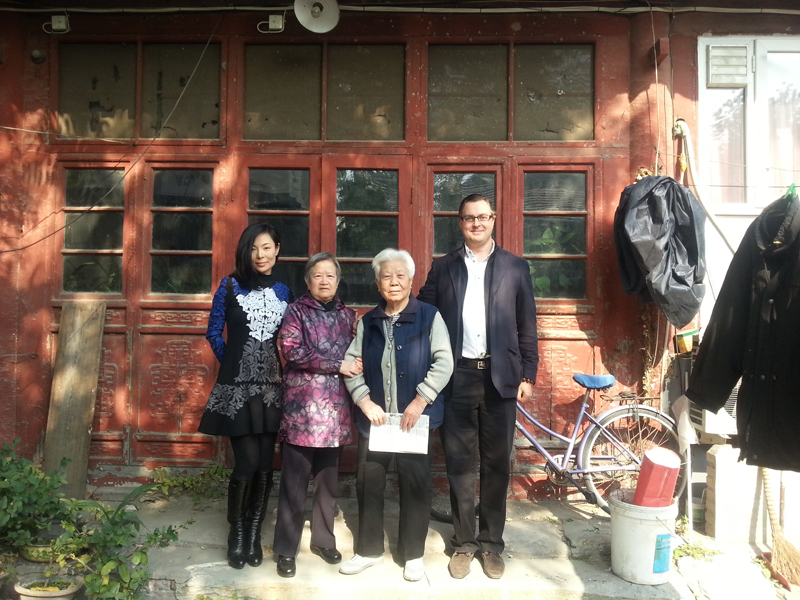 Partly inspired by Desmond, he too made the journey to China at a young age. Unlike Desmond he had better luck and stayed for some 16 years. He is now back at Birr with his Chinese wife Anna Lin and their children. 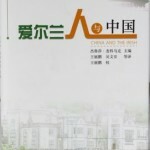 They have taken a great interest in promoting Birr in China. 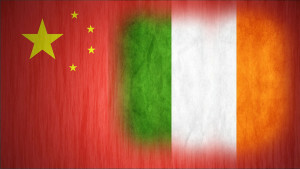 Now we have many Chinese tourists and visitors and the link with China is stronger than ever. This book is available in our shop.